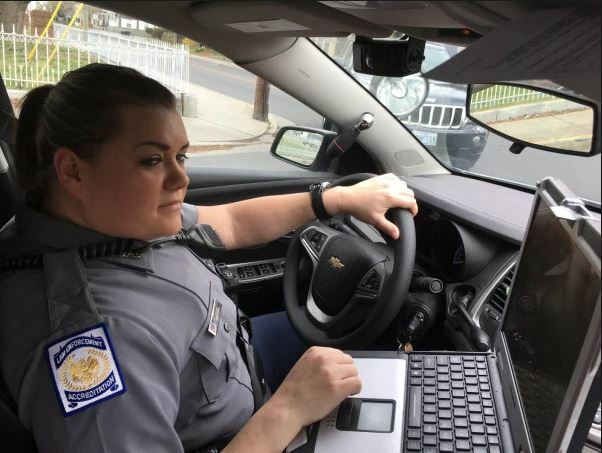 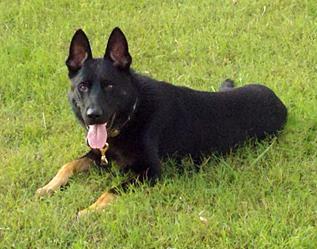 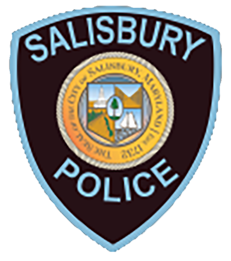 The Salisbury Police Department is committed to providing the highest quality of police services by empowering our members and the community to work in partnership with the goal of improving the quality of life within the City of Salisbury, while at the same time maintaining respect for individual rights and human dignity. 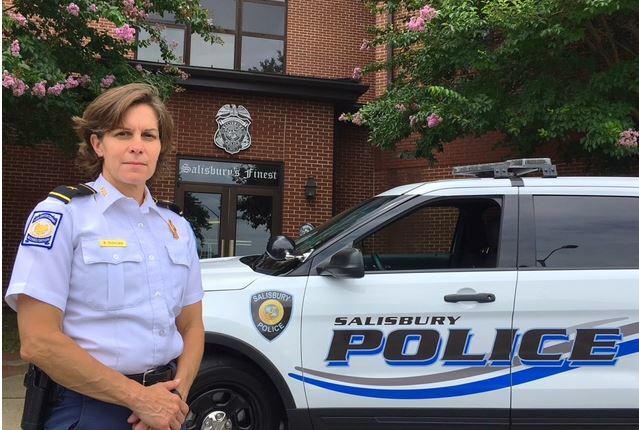 PRIDE in our community, PRIDE in our department, PRIDE in ourselves. 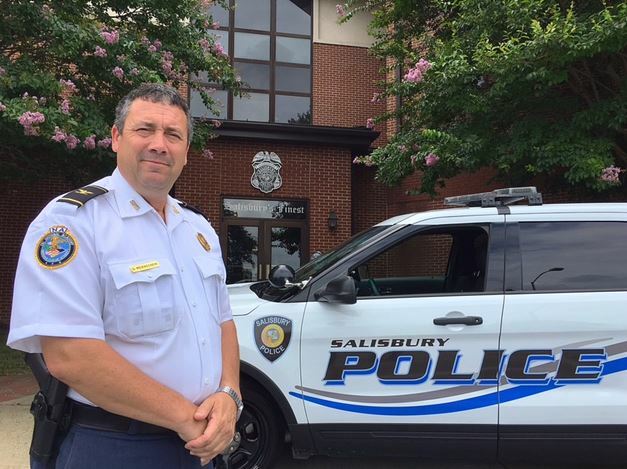 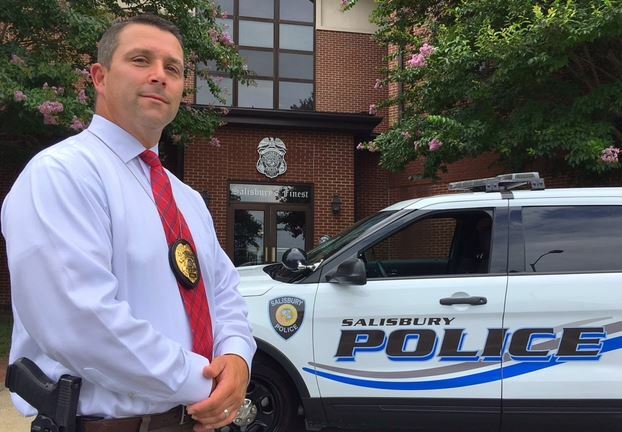 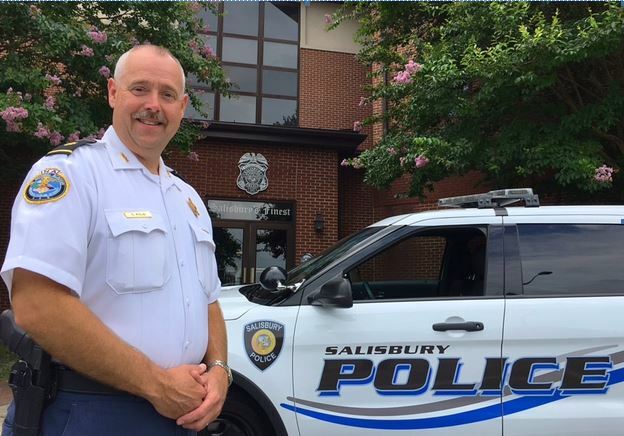 We, the members of the Salisbury Police Department, are committed to providing the highest quality of police services by empowering our members and the community to work in partnership with the goal of improving the quality of life within the City of Salisbury, while at the same time maintaining respect for individual rights and human dignity. 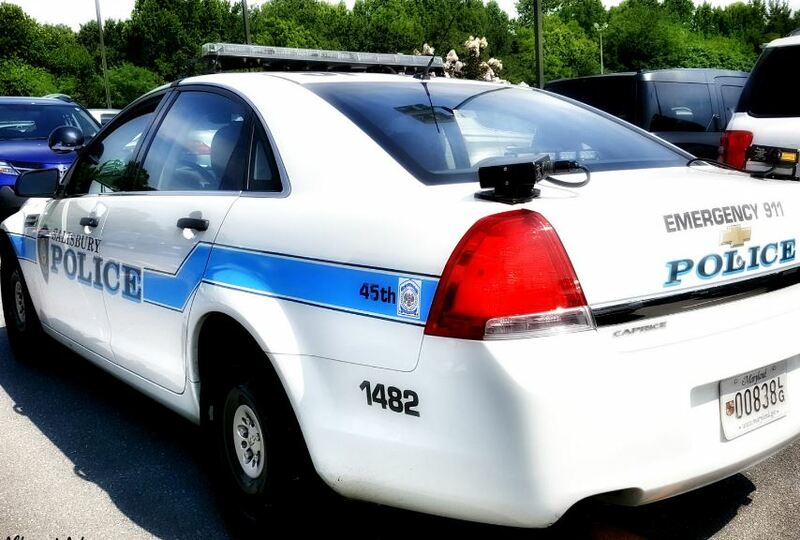 … PRIDE in our community, PRIDE in our department, PRIDE in ourselves. 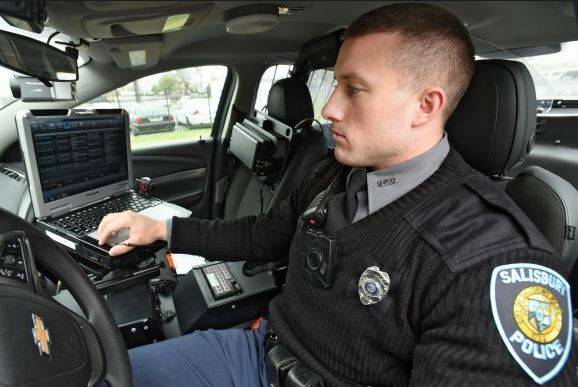 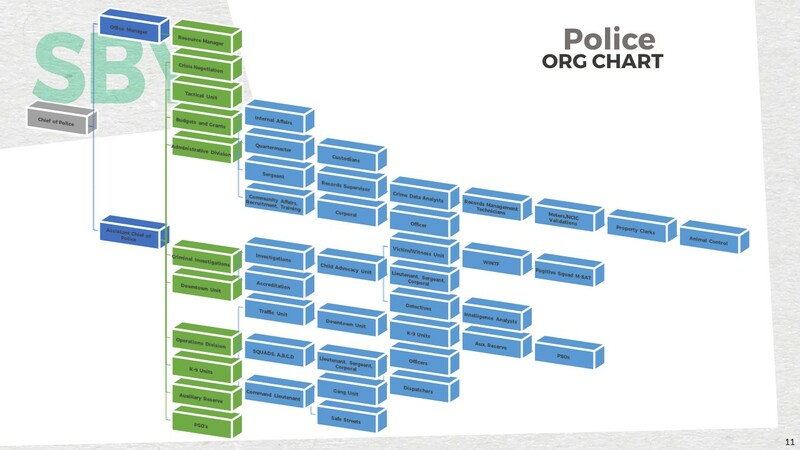 Get more information about the procedures that guide the departments operation. 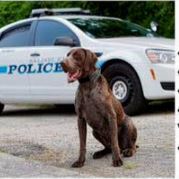 @JustinaCoronel Congrats and good luck!